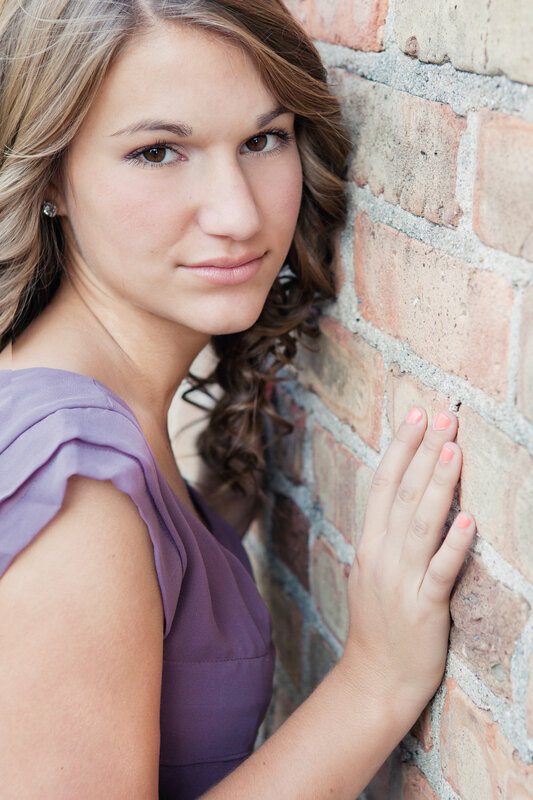 Amandalynn Jones is a Professional Senior Portrait Photographer in Madison Wisconsin. She specializes in creative senior portrait photography that captures Seniors unique style and interests. Session fee covers photographer's time and talent, and 5 high-resolution images. Additional digital files, prints, and product can be purchased ala carte. On average my Seniors invest $400-800 in their images. Sessions last anywhere from 1-2 hours, depending on the Senior's needs or requests. Any time over 2 hours is billed at $50/hr, this includes transit time between scenes, so choose your locations wisely. Both traditional studio and contemporary outdoor portrait options are available. Outfit changes are unlimited! Full payment is due on the date of the session along with a signed contract. A $150 retainer is required at booking during high demand times(August-October) and is non-refundable. Additional sizes available on request. Extra shipping costs may apply. Prices subject to change. Sales Tax not included.